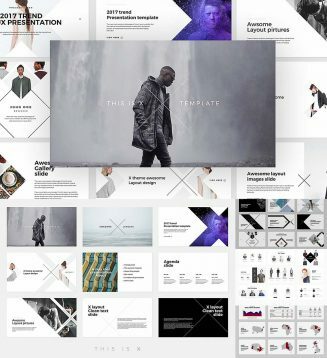 Set of 115+ unique creative slides, 800+ vector icons and 50+ device mockup. File format: .ppt, .pptx, .xml for Photoshop or other software. 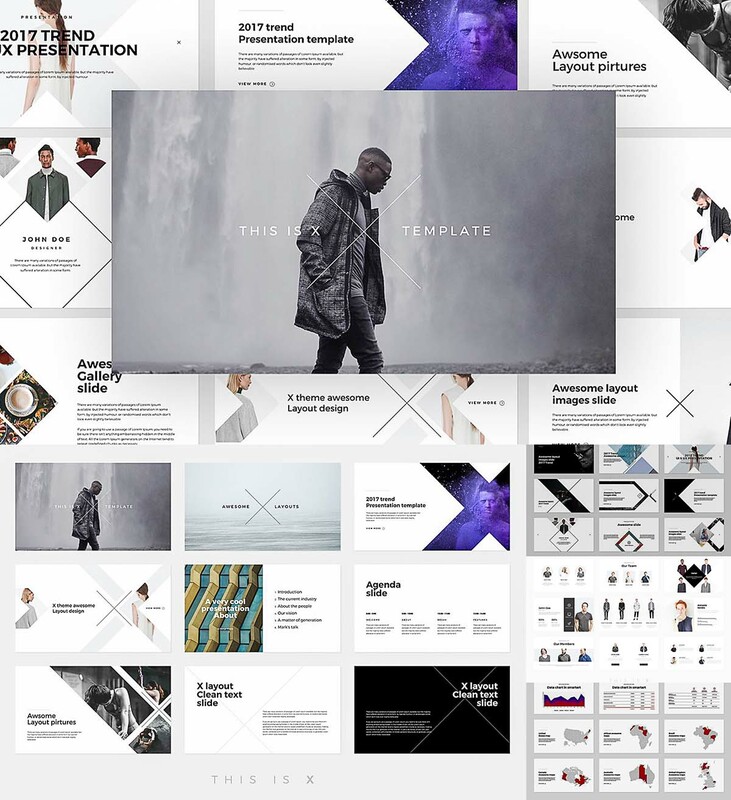 Tags: analitics, business, clean, corporate, icon, infographic, minimalist, powerpoint, presentation.